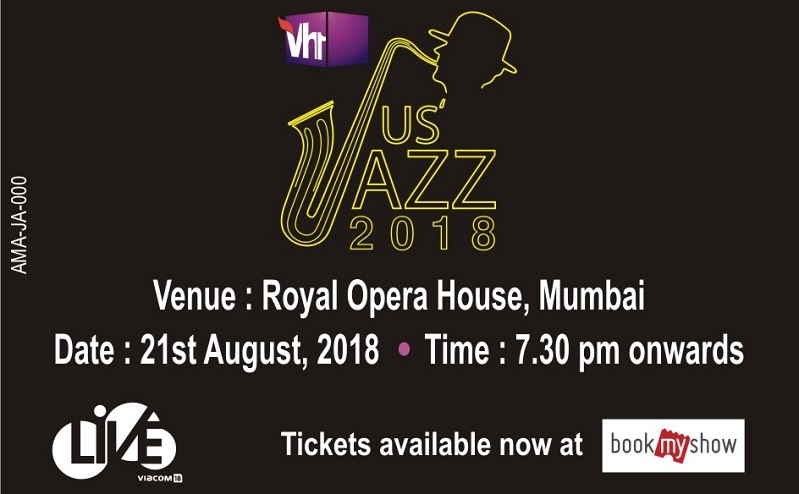 After making their mark in the live music scene of India with many genres such as EDM, Rock, Pop, Hip Hop, Folk and more across varied entertainment IPs, Live Viacom18, and Jazz Addicts now come together to create a sublime jazz tour property in the country called Jus’ Jazz. This property aims to bring to the Indian audiences the finest world-class mainstream and classical jazz from around the world. 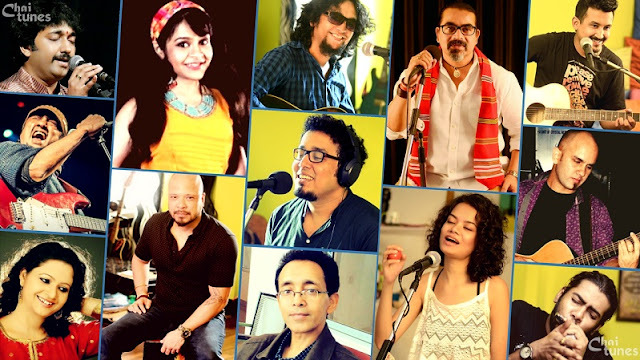 Jazz Addicts, founded by Pradip Bhatia and Apurva Agarwal, is an association of jazz enthusiasts who have several times in the past brought blue-ribbon jazz to the Indian stage. Live Viacom18 and Jazz Addicts have joined hands with Jus’ Jazz to fill the void of jazz that clearly exists in the soundscape of this country. 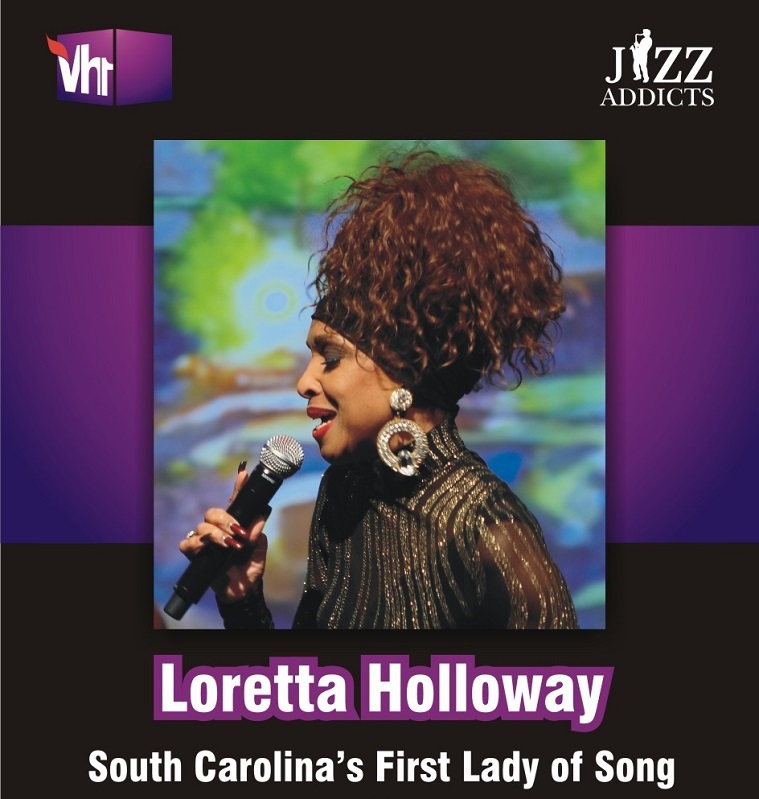 As part of Jus’ Jazz this month, bringing her exuberantly unique take on jazz to India is singer Loretta Holloway – also known as ‘South Carolina’s Official First Lady of Song’.The singer will embark on a two-city tour including Mumbai and Bangalore. The ticket sales for this concert will go LIVE exclusively on BookMyShow on Tuesday, August 7, 2018, with ticket prices starting at just INR 499.